At Advanced Auto Center, we perform all aspects of Volvo service– from oil changes to transmission services. Volvos are known as one of the longest lasting automobiles on the road, but only if they are maintained appropriately with preventive maintenance and routine service. Protect your investment— call us today to setup a service appointment. Why Choose Advanced Auto Center for Your Volvo Service? Here at Advanced Auto Center, our ASE-Certified Master Technicians are well educated on all aspects of Volvo service. They perform all services recommended by the manufacturer on all Volvo cars and SUVs, old and new. Our technicians focus on what it takes to prolong the life of your Volvo, while providing a customer experience second to none. An ASE-Certified technician will perform the Volvo service and make observations to see if other services or repairs are needed. All filters and fluid levels are checked during the service process. Preventive maintenance actions may be recommended by the technician to save you money in the long run. If additional Volvo services or repairs are a benefit to you, they will be noted. With all recommendations from the technician, a service advisor will prepare an estimate and discuss it all with you. We will answer all questions you may have. Only your approved Volvo repairs and services will be completed. At Advanced Auto Center, all parts are application specific. 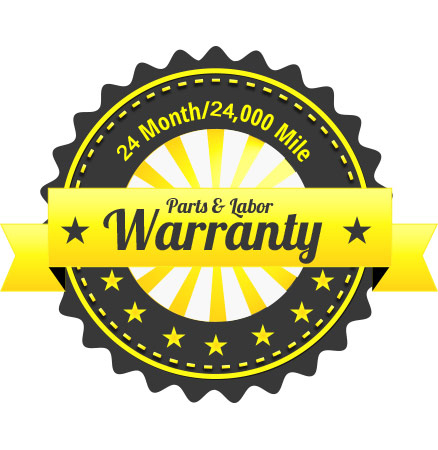 Only the best quality OEM and aftermarket parts will be used for any repairs performed. Count on Advanced Auto Center for all your Volvo service needs, where we never put money ahead of people. As always, our goal is to help you protect your investment.